If you are a fan of GM diet plan and looking for its Indian counterpart to get a trimmed waistline and flat stomach in a short span of time, this 5-day Indian diet plan is what you need. It brings the secret of achieving ‘a flat belly in less than a week’ to you and that too in a completely Indian way. This diet plan is essentially for 7 days but the initial 5 days are the most crucial. In these days, you not only shed extra kilos from certain parts of your body but also flush toxins out to regain a healthy glow. The GM (General Motors) Diet Plan was designed in 1985 to make General Motors employees healthier and more productive. It is an easy to follow diet plan with no complicated ingredient. It helps in burning the stored fat impressively, thereby reducing 10-17 pounds of weight in just 7 days. Since this diet plan is inspired by much famous GM diet plan’s English menu, it also includes a heavy intake of fruit on day 1. Barring banana, you can eat any fruit you want to. However, it’ll be more beneficial to eat fruits from the melon family. Fruits, such as watermelon, Crenshaw melon, honeydew, and cantaloupe are considered as the ‘zero-calorie’ fruits with high percentages of water. These fruits not only prevent the loss of water from your body but also keep you active all through the day. N.B. : This diet doesn’t limit your dieting schedule. 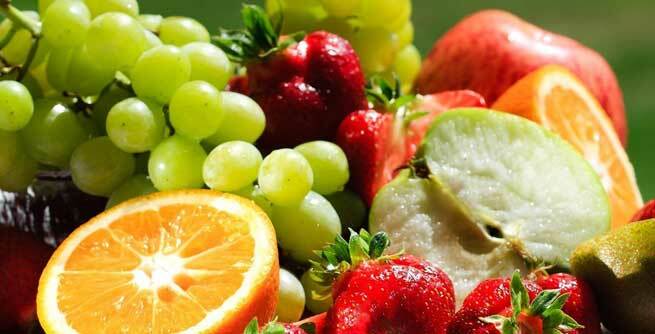 You can eat fruits as many times as you want throughout the day. Moreover, experts advise to drink 8 to 10 glasses of water during the day as it keeps you energised even though there is a lack of essential carbohydrates. The next day of this dieting plan includes nothing but vegetables on the menu. 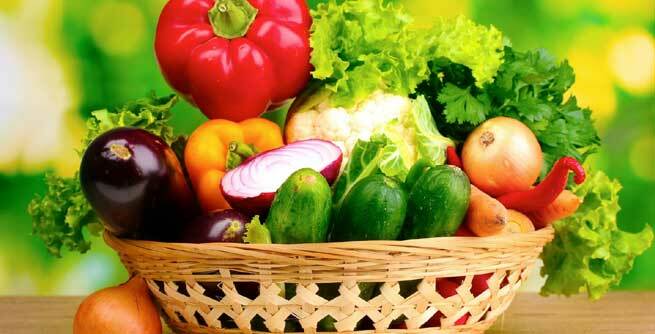 We Indians are fortunate that we have ample amount of vegetables available in almost every season. To kick-start the second day of dieting, you can rely on a plate of fresh green salad. Later, add vegetables from the guard family to your lunch and dinner menus. For evening snacking, you can again rely on a bowl of salad prominently comprised of tomato and cucumber. N.B. : You should increase your water intake by 1 or 2 glasses on the day 2. However, the eating rule remains the same on this day too. 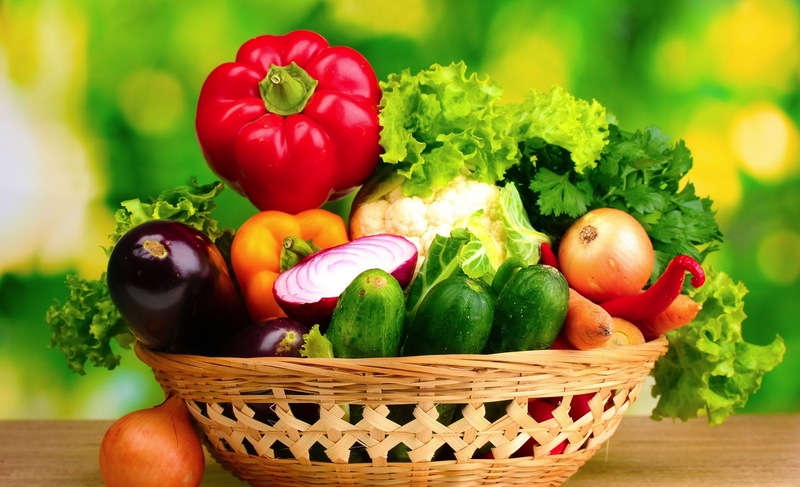 You can eat veggies whenever hunger forces you to eat something. On the third day of this ‘flat belly diet plan’, a surprise awaits you. 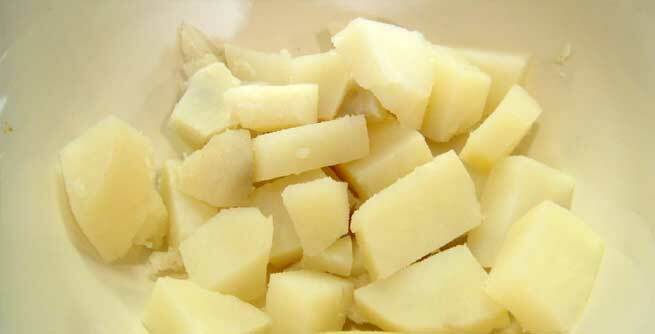 You can get the needed dose of carbohydrate on this day by eating a whole boiled potato with a dash of butter. After this delicious beginning, eat anything from your Day 1 and/or Day 2 diet plans. Keep in mind that the third day’s menu is supposed to be a right mix of last two days’ food intakes. N.B. : Make sure that you consume at least 12 to 13 glasses of water till the day ends. The fourth day of the diet plan is basically the ‘super energy plan’. 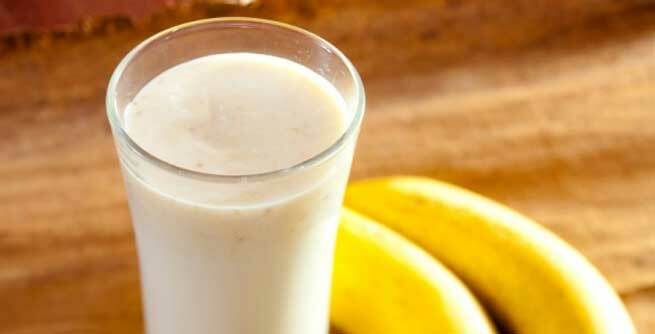 It makes for a tasty dieting by focusing mainly on the consumption of banana and milk. 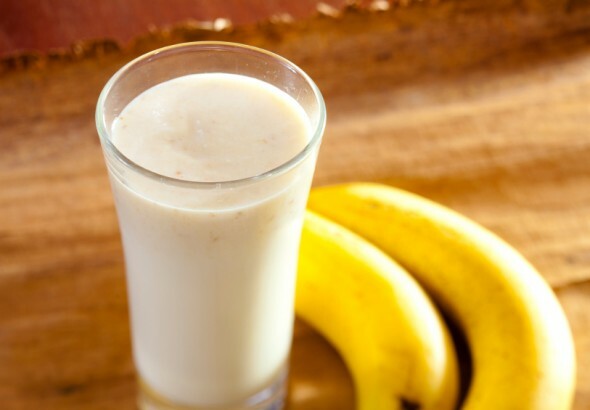 On this day, you are supposed to have around 8 bananas and 4 glasses of milk. For a balanced food intake, you can divide it into four different eating schedules and have 2 bananas and a glass of milk for each schedule. N.B. 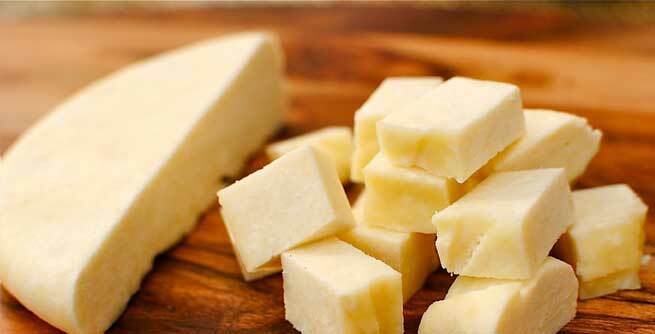 : For your mid-meal hunger pangs, drink unsweetened lemon water or zero-calorie buttermilk. This will keep your appetite under control. Also, to stay energised, keep drinking water throughout the day. On the fifth day of dieting, you get the liberty of eating all the tasty and healthy delights of a common Indian dietary menu as you can gorge on raw paneer (cottage cheese), tomato, soya soup, etc. N.B. : Intake of 12-14 glasses of water is a must on this day too. On the 7th day, you can get back to your regular diet of sprouts, whole wheat chapattis, and brown rice. For the best results, start your day with a glass of no-salt and no-sugar lemon water. It is strictly advised that you consult a doctor before starting this 5 Day flat belly Indian diet regimen. This will help you assess whether your body is ready to take the challenge or not and you will be able to avoid any unwanted situations that may arise during the procedure.